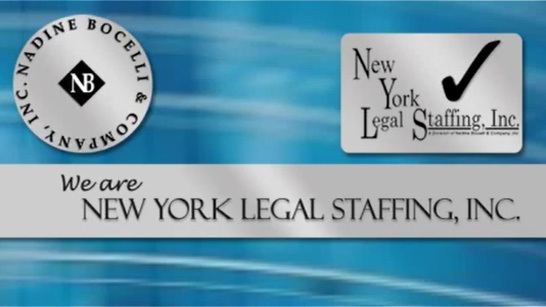 Insurance Defense Attorney – (Garden City) – Nadine Bocelli & Company, Inc. – New York Legal Staffing, Inc.
Garden City, New York law firm is looking to hire a full-time attorney/counsel with 7+ years of experience handling insurance defense matters from inception through filing of the Note of Issue. Cases include a variety of claims ranging from premises liability, labor law claims, dram shop defense, animal bite, negligent supervision and automobile liability claims. Candidate must have experience in drafting answers, conducting depositions, handling court appearances, preparing motions, including dispositive motions and preparing litigation reports to insurers and clients.